If you need your Captivate project to report learner scores and interactions, you'll likely need to publish as a SCORM-compliant package and then upload it into an LMS. However, there could be something in your project that isn't reporting correctly. You won't know there's a problem until after you publish the project, upload it to your LMS, and then test it. To save you a significant amount of work, Captivate allows you to verify your lesson will report accurately with an LMS via a free feature called Preview in SCORM Cloud. 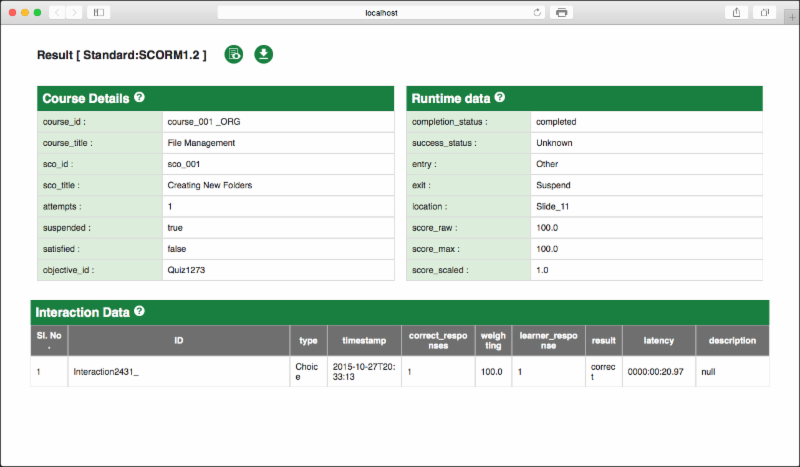 An LMS preview window appears allowing you to debug your project in preview mode and also view SCORM communication logs. 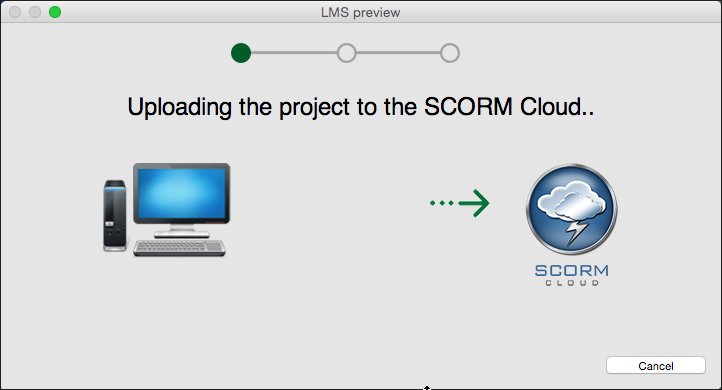 To preview a lesson in the SCORM cloud, add scoring objects to a project (such as a quiz) and enable SCORM reporting (via the Quiz Preferences dialog box). Then choose Preview > Preview in SCORM Cloud. Click the Accept button and the project will be uploaded to the SCORM Cloud. The lesson opens in a preview window. You can work through the lesson just as if it were published to an LMS. Errors will be reported in the Communication logs area at the bottom of the preview. When the lesson is finished, close the preview to see the Relaunch the Preview dialog box. If you click the Get Results button, all kinds of reporting data will be available. If there aren't any errors in this window, there shouldn't be any errors when you upload the lesson into your LMS. Looking for training or help with Adobe Captivate? Check out these awesome live, online Captivate classes.